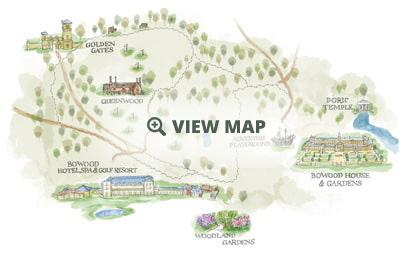 For a great golf day with your society or simply an excuse to gather up your golf buddies, enjoy a fantastic day out on Wiltshire’s #1 golf course at Bowood. From challenging competition to a friendly game, we have a range of tees to suit all abilities. Our world-class team of PGA Golf Professionals and Event Managers are on hand to help you create the perfect package and ensure everything runs smoothly on the day. To keep your society fuelled for the perfect game we have a range of dining options including casual dining in The Clubhouse Brasserie, to on-the-go refreshments at our half-way house. To enquire for your next Society Golf Day, call us on 01249 823 874 or email us and we will tailor a package to suit you. 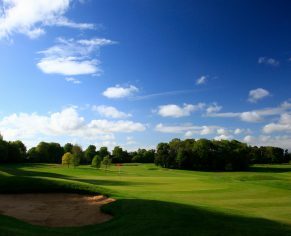 We have seasonal Society Golf Day’s and offers available throughout the year, so you can be sure to have a great game on our PGA Championship Course no matter the season. 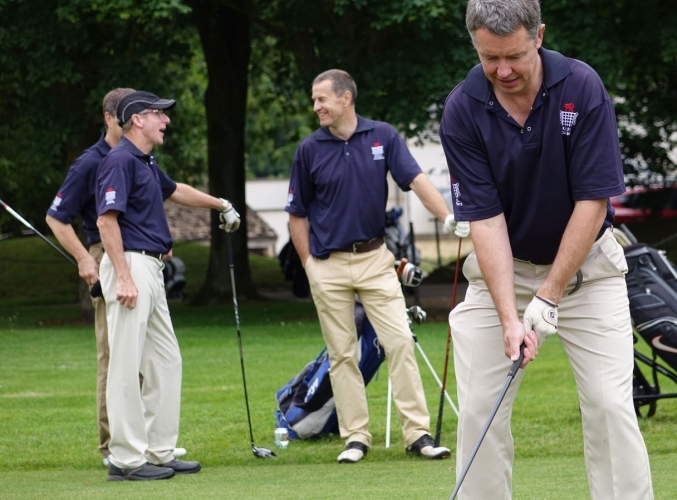 To discuss your Society Golf Day, call 01249 823 874 or email us today! This offer is valid on new bookings only, between 1st April and 31st October 2019 and requires a minimum of 12 players. *Friday, Saturday & Sunday bookings are subject a surcharge of £10pp. 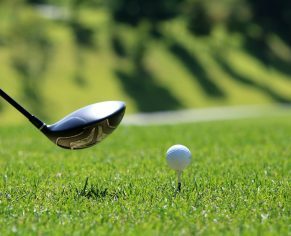 To book your Society Golf Day, please call us on either 01249 823 874 or email us here. 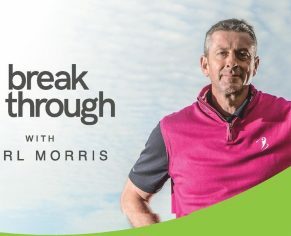 This offer is valid on new bookings only, between 1st May 2019 and 30th September 2019 and requires a minimum of 12 players. Challenge one of our PGA Professionals in a mini group tournament. To find out more and enquire about prices, please call us on either 01249 823 874 or email us here. "The day and course was enjoyed by everyone who attended." 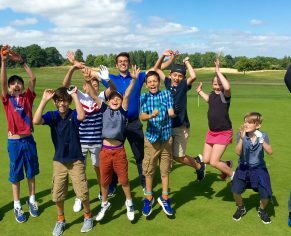 "We had an absolutely splendid day at Bowood and we all agreed that the course was in excellent condition. We were also very impressed with the courtesy and attention to detail that that two resident staff gave to our group. The supper was excellent and very much enjoyed by everyone. 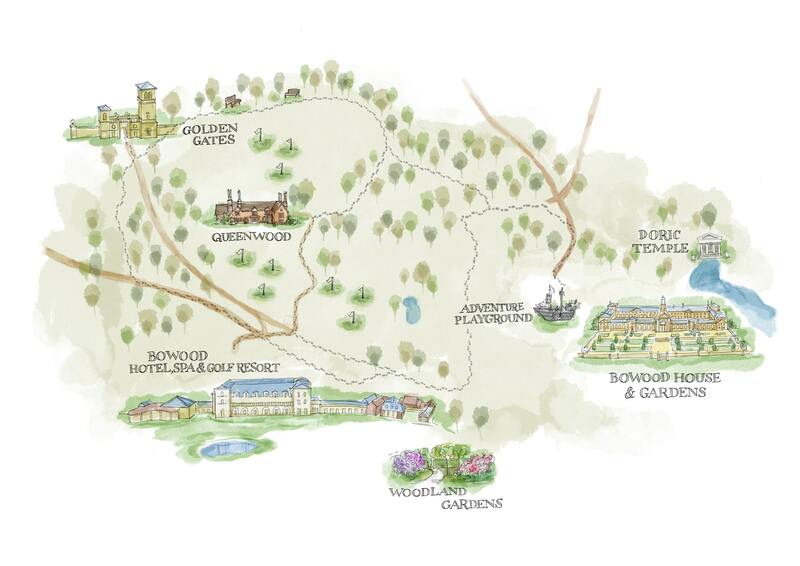 Well done Bowood, we shall certainly return." "Excellent service. Staff welcoming and conscientious, food good, course great. Accommodated changes to schedule for inclement weather brilliantly." "A fantastic day from start to finish and made all the easier with your hospitality!" "Thank you for the excellent day we had with you. The people in the Pro-shop and the Brasserie were all very helpful and everything was very well organised. The course was also challenging with a number of very interesting holes and the group thought it was a great location for our first meeting." I’m sure we will visit you again in the future.